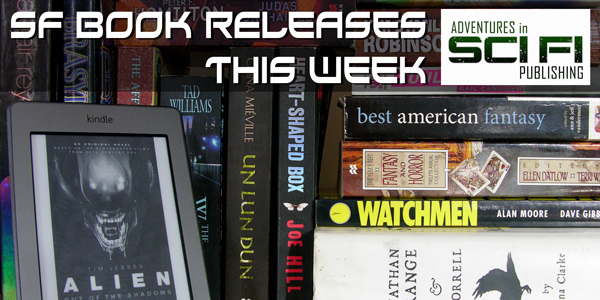 This week’s SFF BOOK RELEASES (THIS WEEK) are all about big franchises. And small franchises. And some books that will be big franchises when they grow up. And then there’s some other stuff that could be big or might stay little but you’ll only know for sure if you read them. And don’t forget: If you’re an indie or small press author and would like your book included in this list, email us at adventuresinscifipublishing [at] gmail [dot] com. If you love free books, reviews, and podcasts, sign up to our AISFP Wormhole newsletter. Sapien is a relic of a bygone age, searching for meaning in a world where his outdated allegiances to a time long past have left him isolated and hopeless. Seeking peace and quiet, he retires to a beach house at Barren Cove, a stately Victorian manor even more antiquated than he. He becomes increasingly fascinated with the family whose lives are entwined with the home—angry and rebellious Clark; flamboyant Kent; fragile, beautiful Mary; and most of all, Beachstone, the mysterious man whose history may hold all the answers Sapien has been searching for. As Sapien unlocks their secret loves and betrayals, the dangerous past of Barren Cove will indelibly change him…and who he is fated to become. While Flo struggles with his conflicts–obey his alpha or win over Keely–his estranged sire blasts into town with a catalog of radical ideas. And hanging out with unsophisticated werewolves didn’t make the list. Captain America has battled soldiers, terrorists and villains of all kinds. Now he’ll face a far more complicated enemy: his own body. When S.H.I.E.L.D. discovers that Cap is harboring an extinction-level pathogen hidden in his cells for decades, Cap’s greatest fear is realized: Until the virus can be cured, he’ll have to go into deep freeze. But he won’t be alone. Years ago, Cap’s greatest enemy managed the biggest coup of his career when he implanted his mind into a clone of Steve Rogers’ body – virus and all. And Red Skull isn’t the sacrificial type. Cap will have to put his arch-nemesis on ice – without exposing the virus. Can Cap stay alive along enough to capture Red Skull and return to his deepest nightmare? Easy, except the rival Genjix have declared all-out war against the Prophus, which means Greece is about to be a very dangerous place. And the agent isn’t the only person relying on Cameron to get them safely out of the country—his friends from the study abroad program are, too. Cameron knows a good agent would leave them to fend for themselves. He also knows a good person wouldn’t. Suddenly, things aren’t easy at all. An all-new Star Trek adventure across time—the latest of the acclaimed Original Series novels! The Arctic Circle, 1845: Escaping the tyranny under which their people have lived for generations, aliens from a distant planet crash land on Earth’s inhospitable frozen wastes. Surviving the harsh conditions will pose a challenge, but over time the aliens will migrate to more populated areas, with decades passing as they work to conceal their presence from their former oppressors, who continue to hunt them at any cost. San Francisco, 2283: When a mysterious craft is detected entering the solar system, Admiral James Kirk is dispatched by Starfleet to confront the vessel. He meets with an emissary from the Iramahl, a previously unknown alien race who have come in search of their brothers and sisters thought to have gone missing in this area of space centuries earlier. Having recently thrown off the last chains of subjugation by another species, the Ptaen, they now believe their lost people hold the key to saving their entire race from eventual extinction. In the opening pages of the action-packed Book One of Lian Hearn’s epic Tale of Shikanoko series–all of which will be published in 2016–a future lord is dispossessed of his birthright by a scheming uncle, a mountain sorcerer imbues a mask with the spirit of a great stag for a lost young man, a stubborn father forces his son to give up his wife to his older brother, and a powerful priest meddles in the succession to the Lotus Throne, the child who is the rightful heir to the emperor barely escaping the capital in the arms of his sister. And that is just the beginning. It is a bitter winter and civil war is ravaging Kurald Galain. Urusander’s Legion prepares to march on the city of Kharkanas. The rebels’ only opposition lies scattered and weakened – bereft of a leader since Anomander’s departure in search of his estranged brother. The remaining brother, Silchas Ruin, rules in his stead. He seeks to gather the Houseblades of the Highborn families to him and resurrect the Hust Legion in the southlands, but he is fast running out of time. Beneath the chaos of such events, and spanning the realm and those countless other realms hidden behind its veil, magic now bleeds into the world. Unconstrained, mysterious and savage, the power that is the lifeblood of the Azathanai, K’rul, runs loose and wild – and following its scent, seeking the places of wounding and hurt where the sorcery rushes forth, entities both new and ancient are gathering . . . and they are eager to feed. Understanding at last what his gift of blood has unleashed, a weakened K’rul sets out, in the company of a lone guardian, to bring order to this newborn sorcery and in the name of order seeks its greatest avowed enemy. When someone kidnaps the last surviving descendant of the Grandmaster of the Knights Templar, it’s bad news. When the baby is the key to the tenuous alliance between a large werewolf pack and the knights, it’s even worse news. They’re at each other’s throats before they’ve even begun to look for baby Constance. But whoever kidnapped Constance didn’t count on one thing: she’s also the goddaughter of John Charming. Modern-day descendant of a long line of famous dragon slayers, witch finders, and wrong-righters. John may not have any experience being a parent, but someone is about to find out that he can be one mean mother. Dylan had always wanted to live as many lives as he could–that was the appeal of being an actor. But at the end of a brief, bright stint as a Hollywood heartthrob, Dylan loses the lead in Titanic and exiles himself and his wife to a recently settled exoplanet called New Taiwan. The Fray is calling Theo. Every day, the voices get louder. Every minute, he gets pulled closer. Every second, their love is tested. Their life is a constant question of who they can trust and who they can’t. Sanctum, Theo’s brother and enemy, stalks them like a predator, waiting for his chance to pounce. 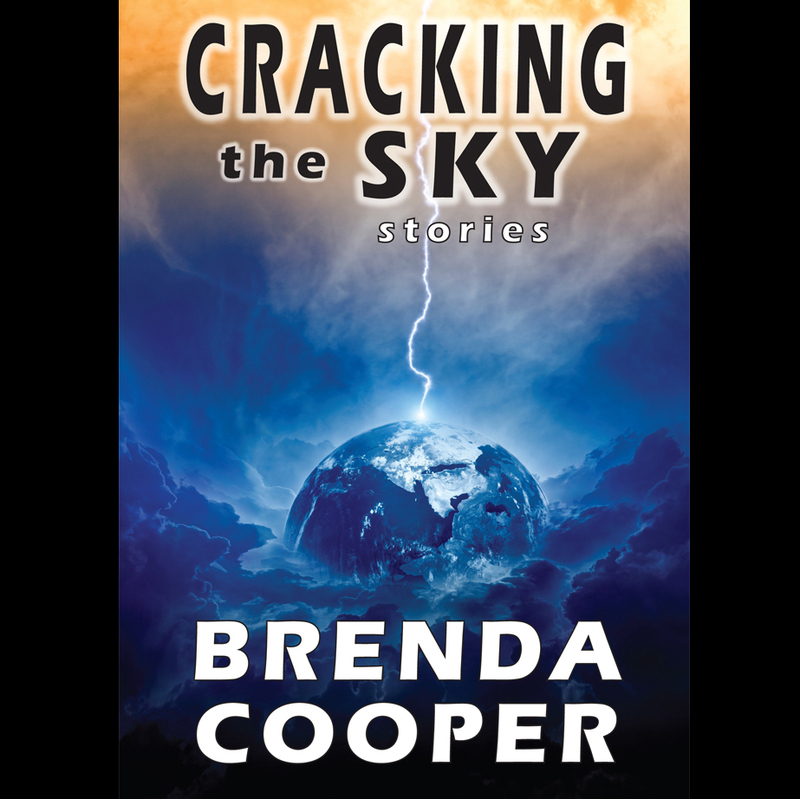 Theo will leave Colby soon to do what he, as the Eidolon, was born to do. He can’t deny the yearning in his heart to go, but he can’t find it in his heart to leave. With Theo missing and Colby desperate, Sanctum is only too eager to fill in. 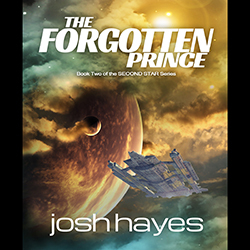 With the help of the Dancer species of aliens, Geary has tracked the AI ships to their secret base in the supposedly mythical Unity Alternate star system, where his fleet, the last hope for the Alliance’s future, will end the conflict at any cost. Gavin Meckler is trying to get back to the present, but something is amiss. He soon realises he has travelled sideways through time to another possible future, as unlike Gardenia as our own era. Arriving in a teeming megacity, Gavin discovers a highly technologically developed society in a vast urban landscape constructed around a seemingly endless series of squares dense with lush vegetation and trees. Much of what Gavin sees is recognisable. But there is one important difference. Here, women make up the majority of the global population and run the majority of institutions, including the vast and mysterious Institute of Mental Health where Gavin is required to live. Sam returns to the present day from seventeenth-century Scotland, reunited with her love, Payton, and relieved that the curse has been lifted. But their happiness is tempered by Sam’s unsettling feeling that all is not yet right. Overburdened with the guilt she feels for unwittingly causing the curse that destroyed Payton’s life for nearly three centuries, Sam is determined to return to the past to fix it. Fearing that the love of his life will want to remain with his past self, Payton follows Sam into history, desperate to bring her back to the present—and to the new life they’ve made together. Alex St. John is the Shepherd, a goddess’s champion who protects the world from things that go bump in the night. Now he’s caught in a war between billionaire Roger Dandridge, a family of brutal street thugs, and a motorcycle gang made up of millennia-old demons. A beautiful woman holds the key, and Alex must help her reclaim a lost heritage that could save the world—or doom it. Byron Dunn is an AISFP Contributor, a friend to werewolves, and is running out of jokes for this last spot. If you have any jokes, gags, or witticisms that you think would work here, please send then through your tin-foil hat to the Merry Magic Garbageman in the Sky who will send them via rainbows and television waves to Byron’s brain.